This is episode 16 of the Better Food Stories interview series, which includes conversations with the entrepreneurs behind some of today’s newest and most innovative food brands. EPISODE 16: FROZEN GARDEN — LISTEN HERE! As a health coach, Allyson Straka, was frustrated hearing her clients complain they didn’t have time to cook from scratch at home and there were no healthy and convenient products at the grocery store. 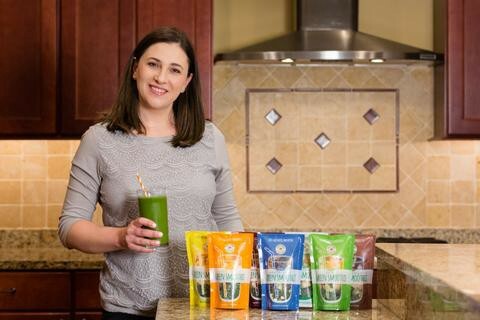 That’s when a lightbulb went off and Allyson decide that she would fill the gap in the average American diet by creating a complete nutrient dense and convenient smoothie solution without any powders, supplements or gimmicks. 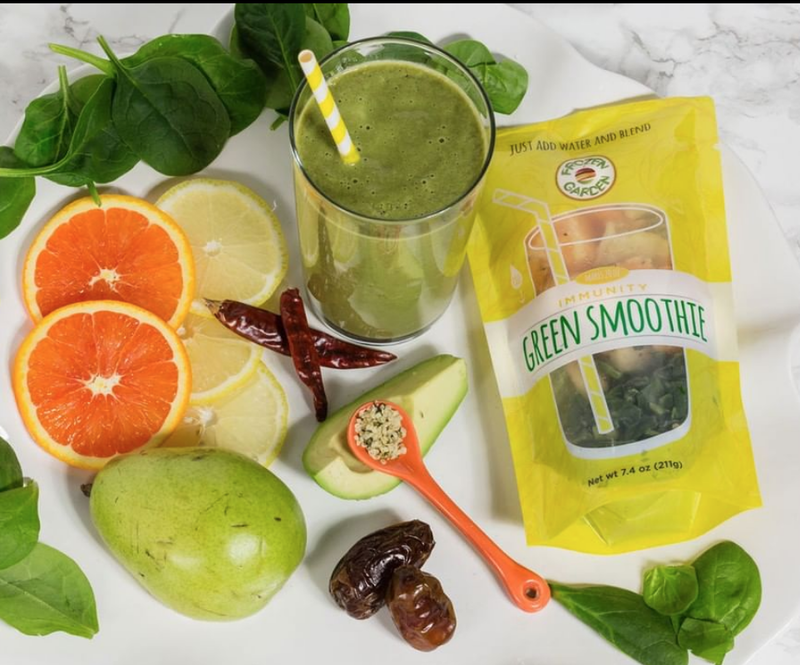 Frozen Garden makes frozen ready-to-blend green smoothies that are handcrafted using 100% whole fruits, vegetables, seeds and spices. Each pouch makes one 20oz smoothie when blended with water. 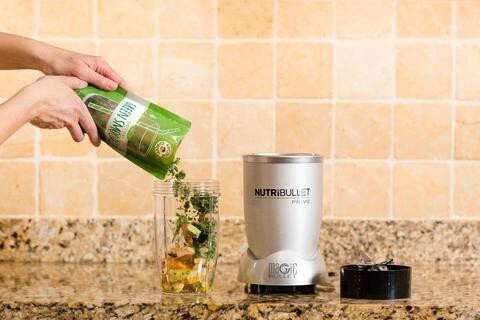 Yep, all you need to do is add water and blend! Click the link above to listen to my entire interview with Samantha. And, sign up to the mailing list at adriagreenhauff.com if you want to get new episodes of the Better Food Stories interview series delivered straight to your inbox.